This is a wonderful piece – love you, love the Blog Squad. What Jennifer said is absolutely right – when one does well, we all do well. You said so many things in this post that I meant to. 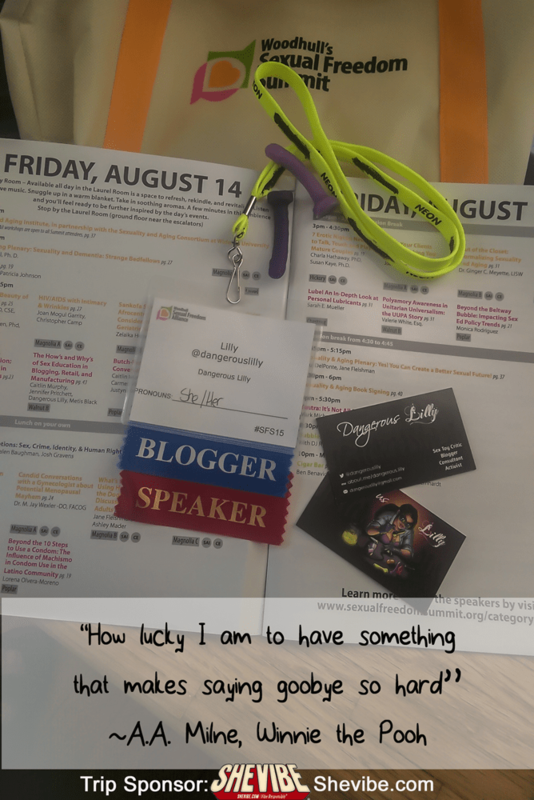 I didn’t go into nearly enough detail about each and every awesome blogger I met so, I’m glad you did. I’m also glad you found it easy to talk to me. I was a little overwhelmed at times so, I was kind of quiet. Next year I’ll probably talk your ear off now that I know you and everyone else. Ahhh, yes, this recap is everything! I love your descriptions of each of the bloggers. Thank you for sharing that wonderful hug with me, I needed it too. This was as long as it needed to be and I was so happy to read it. It was great meeting you. I have many memories from that weekend of you being kind, thoughtful, and brilliant. I will see you soon! This is wonderful! You are wonderful and I look forward to the next time. I’m glad you wrote this post–you included so many awesome details! And I’m so glad I finally got to meet you after all these years and SO EXCITED that I’ll get to see you again very soon for SHE! It’s so nice to hear how everyone was nervous but had such a good time. This sounds like a great space. Your post has tears in my eyes. Even though I’ve not been writing, I’ve still been trying to educate those around me for the last 4 years. It feels like I’m clownfish among betas: I’m so different and they’ll kill me if I show it. I’m already planning on attending next year, even if I don’t earn the “blogger” tag. I’m going to get more information in a place where I know I won’t be called a freak. Maybe I can bring it back to the betas.